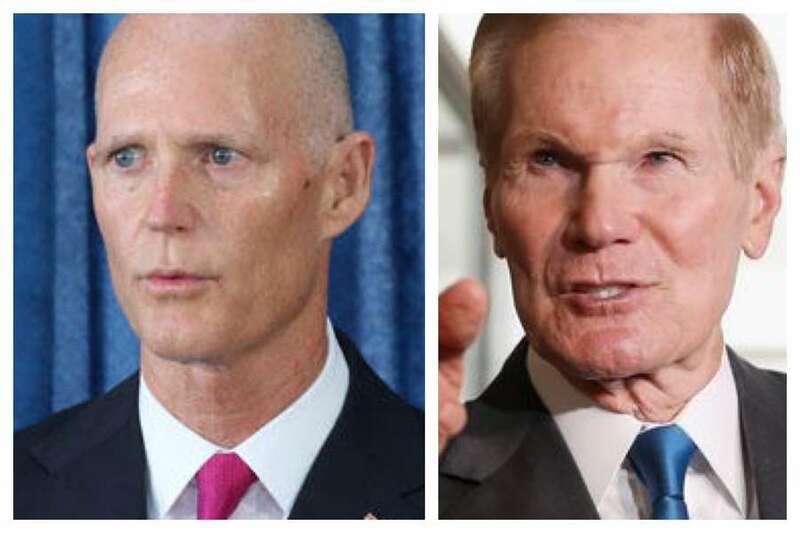 A Sept. 17 – 20 poll by the University of North Florida shows Florida being Florida, with neck and neck races for governor and U.S. Senate. The live caller survey (MoE =/- 3.95 percent) shows Democrat Bill Nelson and Republican Rick Scott each with 45 percent support, while Democratic gubernatorial nominee Andrew Gillum narrowly leads Republican Ron DeSantis, 47 percent to 43 percent. In the Senate race, 13 percent of Democrats said they were unsure who they supported while just 4 percent of Republicans said so. "It's still early in the election season and even though Gillum has a small lead, a lot can happen in the next six weeks. Nelson and Scott are currently tied, but one bit of hope for Nelson is that more Democrats are unsure who they will vote for and partisans will come home in November," said Dr. Michael Binder, faculty director of the Public Opinion Research Lab at UNF. "With polling numbers this close, the candidates that are most successful getting their voters to the polls are the ones who are going to win. Historically, Florida has had very close statewide elections, and this year is shaping up to be no different." Additionally, the poll reveals that respondents show high support for restoring felon voting rights. When asked whether they would vote "yes" or "no" on a proposition to restore the voting rights of Floridians with felony convictions, 71 percent of likely voters claimed they would vote "yes" on the proposition, with 21 percent voting "no." Only 8 percent didn't know how they would vote. Regarding race, 82 percent of African-American respondents indicated they would vote "yes" on the amendment, while 69 percent of white respondents and 65 percent of Hispanic respondents claimed they would vote "yes" on the proposition. "These results reflect the status of African-Americans as the population most directly affected by Florida's felon disenfranchisement laws," said Dr. Natasha Christie, chair of the Department of Political Science and Public Administration at UNF. "With such a large majority of likely voters saying they would vote "yes" on Amendment 4, this indicates views on this issue are becoming more progressive overall throughout the state, regardless of race." When asked about the most important problem in Florida, education—20 percent—led the way, followed closely by health care and environment with 18 percent.